Kingsdown Golf Club welcomes societies and corporate groups from Monday to Friday throughout the year. No matter what size your group is, we can guarantee you a great day out. 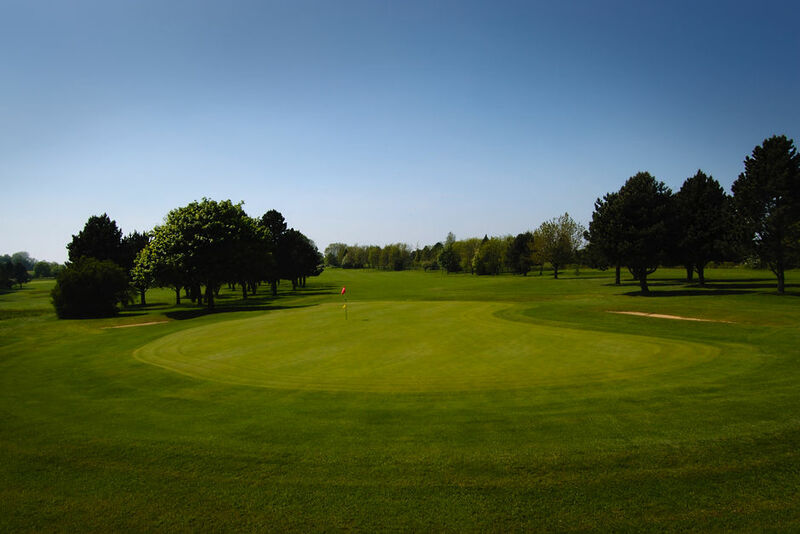 A wide choice of menus, excellent facilities and 18 holes of golf on a well maintained course ensure everyone has a memorable day. Our clubhouse and Pro shop staff are on hand to assist you and look after your every need. Please take a look at our Packages page (on the right hand side of this page) and see below for our popular Summer Society Special offer.